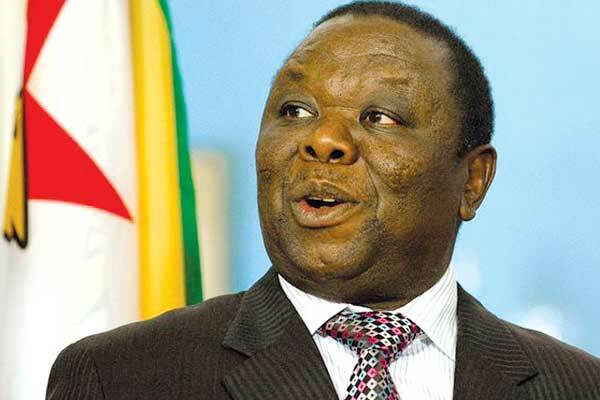 HARARE – The Morgan Tsvangirai led MDC-T has ended its election boycott and will now contest the 2018 general polls despite its “No Reforms, No Elections” campaign adopted in 2014. Zanu PF has capitalised on the “No Reforms, No Elections” campaign by grabbing all parliamentary by-elections held since last year as MDC-T boycotted. In Bulawayo alone, Zanu PF won all six by-elections that the MDC T boycotted in June last year. “We are preparing to participate in the 2018 elections and we are very categorical about it,” Tsvangirai told journalists at the Bulawayo Press Club on Friday night. The MDC-T leader, however, insisted on key electoral reforms to ensure a level playing field. “Our demand for no reforms no elections, was a campaign. It was not a decision to boycott the 2018 elections. We are not boycotting any election, come 2018. We are going to be there,” he said. A decision to boycott by-elections did not go down well with MDC-T officials and legislators, especially those from Matabeleland where Zanu PF had in the past struggled to make inroads. In Bulawayo, Zanu PF had not won a single seat since 2000. Zimbabwe Electoral Commission (ZEC) commissioner, Qhubani Moyo, said Tsvangirai’s announcement showed a vote of confidence in the country’s electoral system. “As an electoral management body official, it is good news as it reflects a vote of confidence in the electoral reform processes done so far. We have taken charge of the voters’ roll from the registrar general,” Moyo posted on his Facebook page.